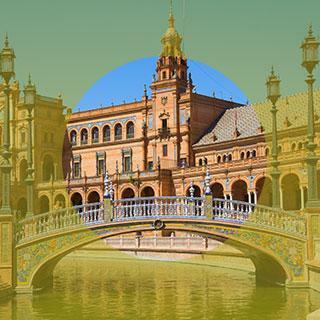 Seville is a fantastic city in which to learn Spanish and practice it in a business scenario. 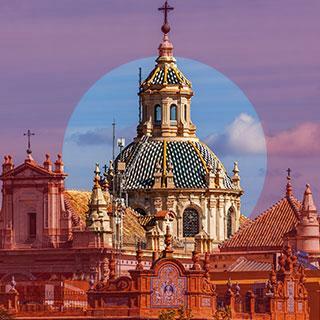 This intense 4 weeks will enhance your everyday confidence with the language as well as taking in how the Spanish ‘do it.’ Your aim will be to experience the world through Spanish and experience the delights of one of the most beautiful and culturally rich cities in the world, immersed in La Vida Espanol. 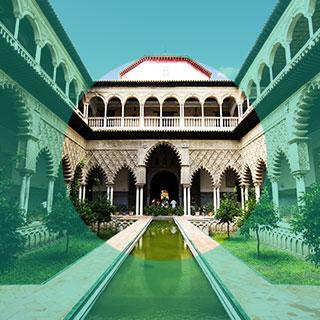 Our Spanish language course offers you the possibility of studying in a recognised language school in Seville with a maximum of 10 students per class. 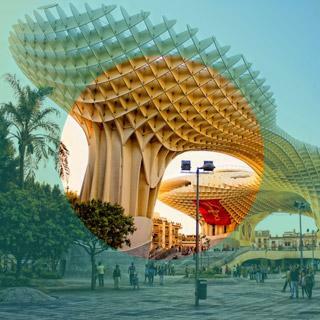 Participants with an advanced level of Spanish may commence with the practical training programme without the need to attend a language course.